Novel Food: How is The Food of the Future? Find It Out! Novel foods are “new”, but not for everyone! This concept is used for new foods sold in the countries of the European Union after 1997, when they had been regulated for the benefit of people. Insects and algae, for instance, belong to the culinary tradition of many countries. Now they can finally become a part of the Italian food culture too! From January 1, 2018 the admission of novel foods in the European market changed, allowing the access to many novel foods, among which insects and algae products. Could Plato miss the chance to use these amazing ingredients? Discover how Plato turned novel foods into a future culinary tradition (and which are the characteristics of the foods of the future!). According to a recent Doxa research, more than 40% of Italians believe that insects can become the food of the future. Amazing, right? This data tells us something interesting: even Italians, known to be a bit inflexible about family recipes, are ready to welcome new ingredients on their table. If you think about the origins of some iconic foods of Italian cuisine – like tomato, chili, coffee and eggplant – you’ll see that the tradition of today is, in fact, the innovation of the past. Plato continues this exploration of new ingredients turning them into the tradition of the future! To stay alive, the culinary tradition of a country needs innovation. Only in this way it can respond to the nutritional needs of the people, which change together with the society they belong to. Like the explorers of the past, who sailed the seas looking for new lands and brought back to Italy new exotic ingredients, Plato innovates tradition with superfoods and novel foods cooked in a very Italian way. Plato’s innovation aims at becoming the tradition of tomorrow, because it responds to the nutritional needs of the people! The foods of the future: nutritious, good and sustainable! In a great article published on Forbes Italy magazine, they spoke about “the foods of the future” not only in terms of novel foods, but as a category of ingredients in line with a healthy and sustainable lifestyle. Among the possible foods which will have an important role in the future, there are also insects and algae, two superfoods that Plato has already included in its menu. HIGHLY NUTRITIOUS: Nowadays everything moves faster than in the past. People need to keep a high level of energy, strength and focus. Plato responds to this need with dishes rich in nutritious superfoods, which are also light and easy to digest! SUSTAINABLE: The incessant growth of the world population asks for intensive, but also sustainable agriculture. Novel foods and superfoods like insects, algae and moringa are sustainable, because they don’t need many resources for production, and they are also super nutritious and tasty (you can try them in the dishes indicated here below!). TASTY: There’s a lot of innovation in the future, but also a lot of flavor! One of Plato’s main objectives is to overcome the dichotomy between flavor and health, showing people that healthy food can be tasty too! Exploring new flavors is a desire you can satisfy every day by enjoying our menu, designed for people who want to live a food experience where flavor and nutritional balance enhance one another. Discover Plato’s novel food dishes! 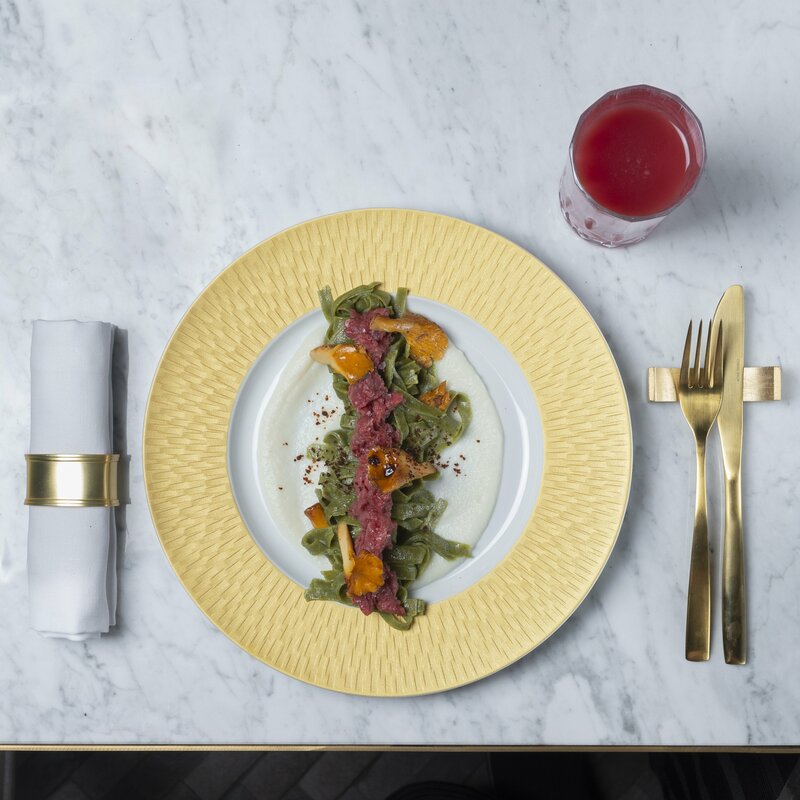 Our signature dish: moringa tagliatelle with cauliflower cream, crunchy mushrooms, beef tartare and pizzaiola powder. Moringa is an extraordinary novel food, rich in vitamins, minerals and vegetable proteins. Plato’s chefs use it “au naturel”, so as to maintain all its nutrients and its special flavor intact! 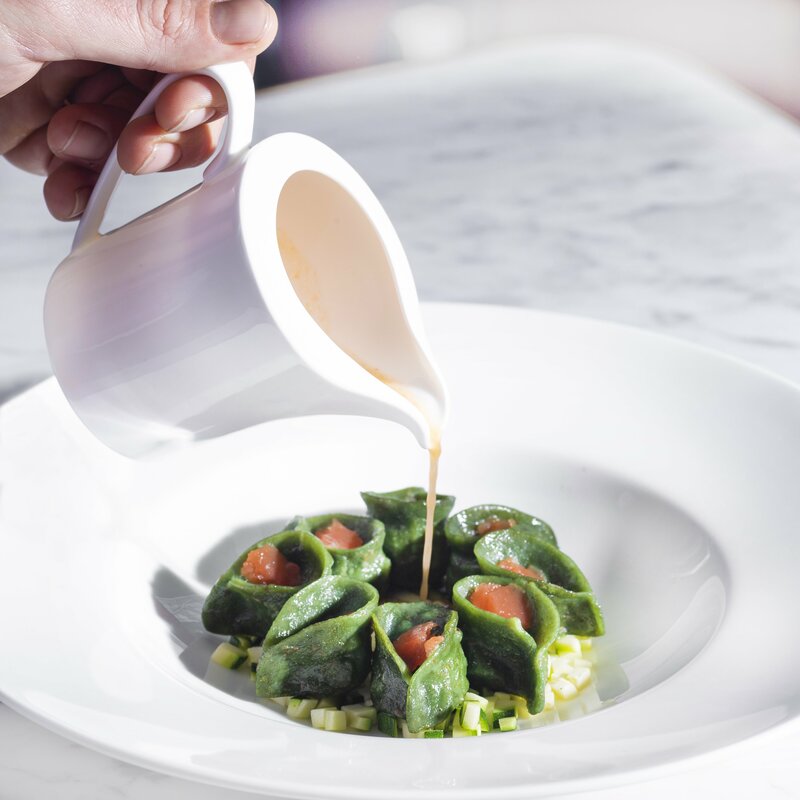 Spirulina tortelli filled with shrimps and zucchini, a perfumed shrimp broth and reduction of tomatoes. 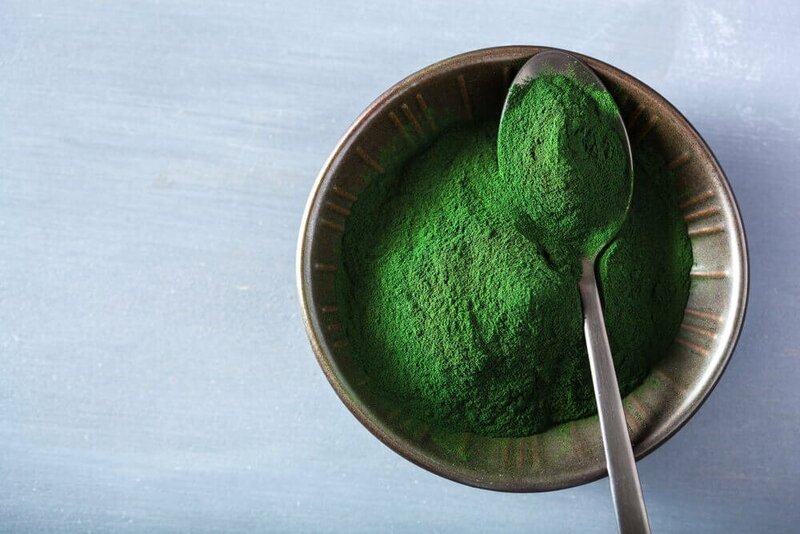 Spirulina is a fresh water micro-alga, known for its energetic properties (it contains 60% of proteins! ), minerals, antioxidants and B vitamins, very important for vegetarians and vegans. In this dish, Plato’s chefs use it to make fresh pasta without eggs: an extra touch of nutrients and flavor! Don’t miss Plato’s smoothies for breakfast or as an afternoon energetic break! In addition to the main superfoods, you can choose among several protein boosters to have an extra dose of energy and flavor. Moringa, spirulina and cricket powder are available for your chic food lover break! What are you waiting for? Try them all!